Select... Do I qualify for childcare assistance Register for Childcare assistance Register for Florida VPK Find a childcare provider Find a VPK provider Where can I get a verification of employment form? 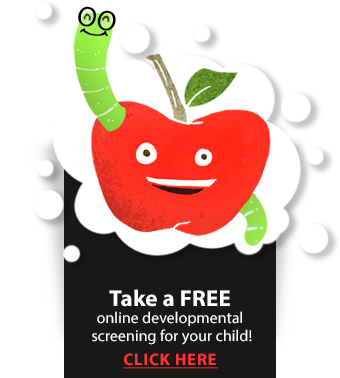 Take a free online developmental screening for your child. Good Beginnings = Great Endings! The Early Learning Coalition of Marion County is dedicated to providing children and families in our community with access to quality early learning programs that nurture their learning potential and prepare them for their educational success. It is our mission to provide leadership and foster partnerships to optimize a quality early learning environment for our children through child care, voluntary pre-kindergarten and parent education. Free Child Care Resource and Referral to all families seeking information on quality early care and education programs. In Marion County call 352-369-2315 Monday – Thursday from 7:00 a.m. to 5:00 p.m. and Friday 7:00 a.m. to 3:30 p.m. Registration is open for the 2019 Voluntary PreKindergarten Program. The Coalition office will be closed to the public on the following Fridays – 4/12, 4/19, 4/26, 5/3, 5/10, 5/17, 5/24, and 5/31. Please note: Due to renovations at the Coalition office during the month of April, staff will not have access to their phone extensions or messages and may be delayed in responding to email messages due to working remotely. However, email will be the best point of contact for all staff. The main phone number, 352-369-2315, will be in operation.